The small size, intricate and delicate brushwork, and vibrant colors impart Persian and Indian miniature paintings with a unique identity. Because miniatures were meant to be kept in a private album, artists were allowed more freedom with religious imagery than with other artistic forms that were seen by a larger, public audience. Known for bright and pure colors, the paintings were created with mineral-based pigments that remain vivid despite the passage of time. 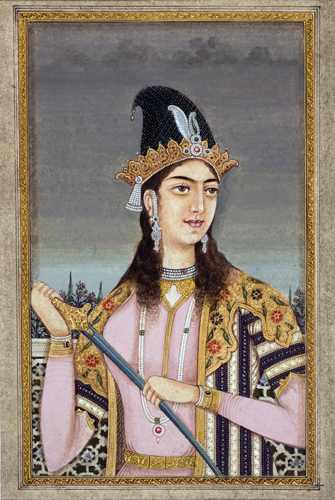 Miniature paintings are one of the best-known forms of Persian and Indian painting in the West, and many of the most important examples are held in Western museum collections. 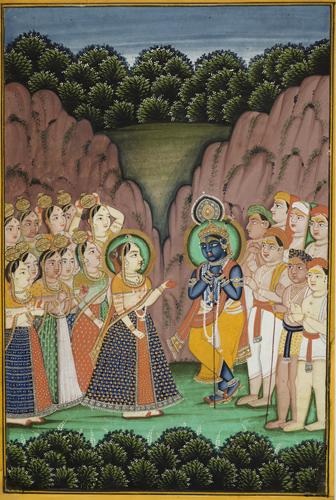 Gods, Goddess, and Kings highlights a selection of Persian and Indian miniature paintings from the Art Museum collection.